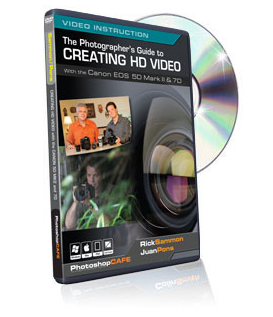 There is a question that a lot of people ask when they decide to start shooting RAW… “why do my jpegs look so much better than my RAW files?” And a related question, “why do my photos look so much better on my camera’s LCD than they do on my computer?” The answer to both questions is the same. The image on your camera’s LCD is a jpeg preview of your photo, even if you’re shooting RAW. A camera RAW file has to be processed before it can be displayed on your LCD. 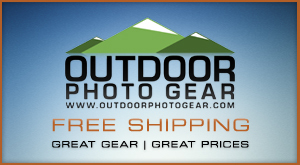 The camera processes this preview image using same settings it uses for jpegs. Canon calls them ‘picture styles’, Nikon calls them ‘picture control’, etc. If you’re saving your images as jpegs, your photos should look pretty much the same when you import them to your computer as they do on the LCD. On the other hand, if you open a RAW file in Lightroom it looks flat and dull. This is because the file has been processed using Adobe’s default settings and not the camera’s ‘picture style’ or ‘picture control’ settings. 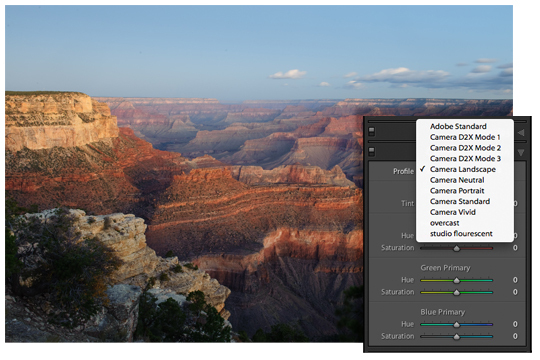 The solution is found in Lightroom’s ‘Camera Calibration’ panel in the Develop module. In Lightroom 2, press ‘D’ to choose the develop module, then command(ctrl)+7 to open the ‘Camera Calibration’ panel. When opening a RAW file, you will see that the default profile is “Adobe Standard”. When you click on the drop-down menu you will see profiles named after the jpeg settings in your camera. These include ‘Landscape’, ‘Portrait’, etc. These profiles determine the baseline color and contrast for your image. Here is a RAW image with the ‘Adobe Standard’ profile applied. It looks fine, but the color is not as saturated as I like and it lacks contrast. Of course I can use the tools in the develop module to add saturation and boost the contrast, but I want to get to a better starting point before I do that. By changing the camera profile to ‘Landscape’, I get more contrast and saturation to start with. Now the image looks good overall and I can concentrate on any local adjustments I might want to make. If you use the camera profile in Lightroom that matches the ‘picture style’ in your camera, your RAW files should look pretty darn close to your jpegs and your LCD previews. If you find yourself using the same camera profile most of the time you can set that profile as the default for your camera. In the Develop module, open an image and change the camera profile to what you would like the default to be. Then go to the ‘develop’ menu (top of your screen) and choose ‘set default settings’. You will see that the defaults will be applied to the specific camera model. click ‘update to current settings’ and your RAW files will have your favorite profile applied when you import them. Thanks for this tip. I had no idea this was possible. It is going to save me a ton of time. So does Lightroom come with a library of camera profiles and then displays the appropriate one, or is it just a genenric profile? Do I have to download a specific profile for my Canon XSi? Lightroom does include a library of camera profiles. The profiles you see in the drop-down menu are specific to the camera you are using. thanks for the “Then go to the ‘develop’ menu (top of your screen) and choose ’set default settings’. You will see that the defaults will be applied to the specific camera model. click ‘update to current settings’ and your RAW files will have your favorite profile applied when you import them.” comment. VERY helpful. Hi there, Anyone out there know if you can do the same thing in Adobe Bridge CS3? 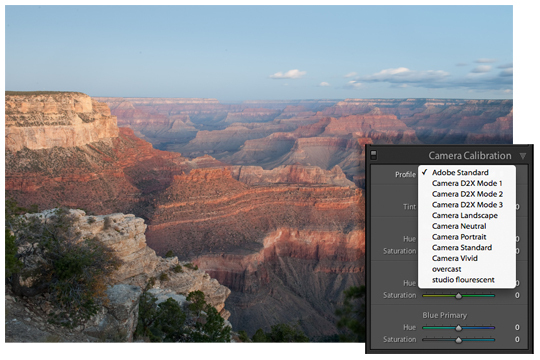 From the Bridge, you can find camera profiles in Adobe Camera Raw under the ‘Camera Calibration’ tab. It’s the tab with the picture of a camera. The profiles here work the same way they do in Lightroom. Hi there Rob, Thanks mate for the info, but I was wondering if there were any of those camera profiles such as neutral, landscape, etc as in Lightroom that could be added on somehow. this is a simple but great post for a beginner like myself. 1. is it safe to assume LR realized the camera i used to pull the right profiles out? 2. where can i find more info about each one? i would like to be able to choose by the name of the profile (as i understand what it means) rather than testing each one every time..
Lightroom only shows you the profiles available for the camera you are using. You would see a different list of profiles when you open photos made with different cameras. If you want accurate color, you should check out the Color Checker Passport from X-rite. You can use the color checker with the included software to create custom camera profiles automatically. Look for an article on DPexperience.com about this cool new product soon. Command+7 is the shortcut for the Camera Calibration panel in Lightroom 2, and command+8 is the shortcut in the Lightroom 3 beta. I’m not exactly sure what your question is. What would you like to add profiles to? You can edit the profiles in Lightroom using the profile editor. You can find that link in my previous comment. If that doesn’t help, send me an email and we’ll get your question answered. Thank you, thank you, thank you! This helped me so much.